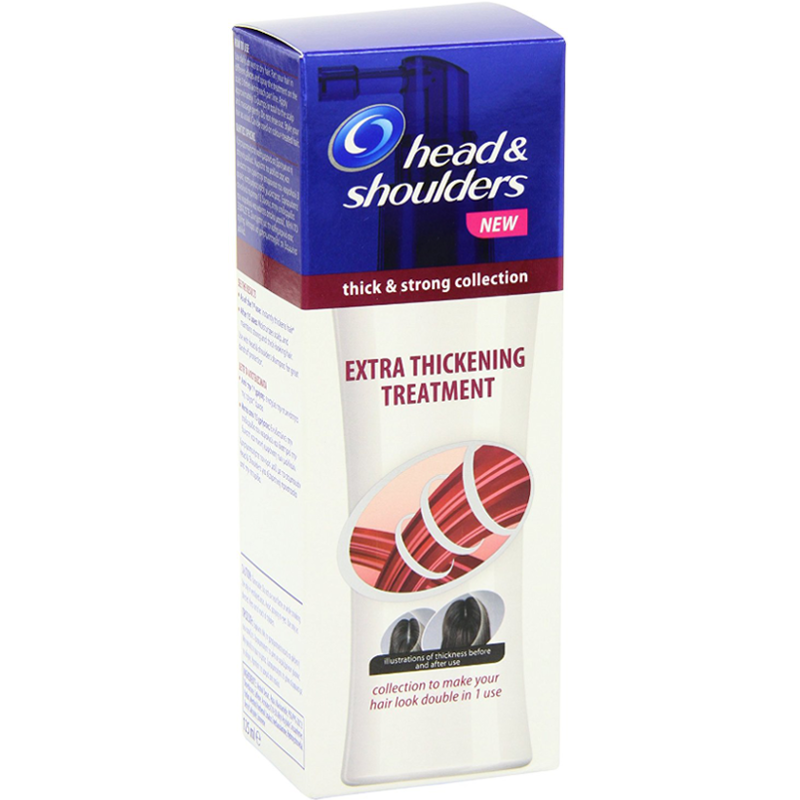 Instantly thickens each strand for thick, full hair (semi-permanent thickening). Strong and beautiful hair starts from the scalp. Our Extra Thickening Treatment has an advanced formula, infused with Caffeine and Vitamins. It nourishes the scalp and is designed to thicken each individual hair strand (semi permanent hair thickening) for a dramatic hair strength improvement from root to tip. The result: 3 signs of strength in 1 use - thick, full and resilient hair. 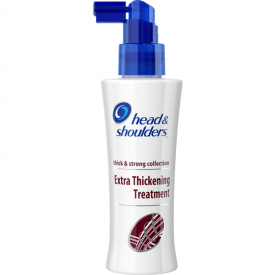 • Leave-on thickening treatment for a dramatic hair strength improvement from root to tip. • Nourishes the scalp and the hair. • 3 signs of hair strength in 1 use: thick, full & resilient hair. • Contains Triple Active Complex which penetrates and thickens each individual hair strand. 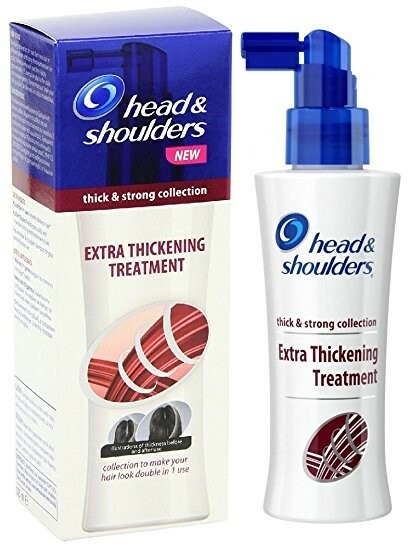 • Doubles the look of your hair when used with H&S Thick & Strong shampoo and conditioner. Part your hair in different places, spray the Treatment on the scalp 3 times along each part line and massage gently. Apply either on wet or dry hair. Do not rinse out. Repeat throughout the day if necessary. Then: Style your hair as usual. 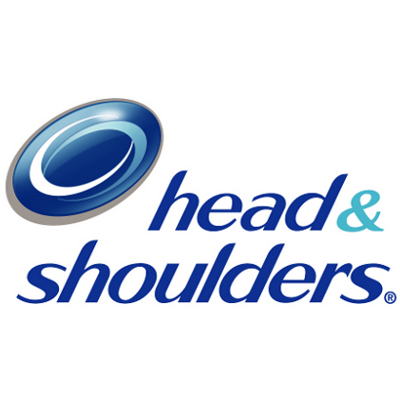 Doubles the look of your hair when used with H&S Thick &amp; Strong shampoo and conditioner. Alcohol Denat, Aqua, Niacinamide, PEG/PPG-20/23 Dimethicone, Caffeine, Acrylates/C10-30 Alkyl Acrylate Crosspolymer, Parfum, Menthol, Panthenol, Linalool, Triethanolamine, Hydroxycitronellal, Benzyl Salicylate, Limonene. This treatment is a tonic which contains caffeine and vitamins. I used it mostly to fix and hold the styling but it gives the root a real volume as a bonus effect. Part your hair in different places, and spray the treatment on the scalp 3 times along each part line. 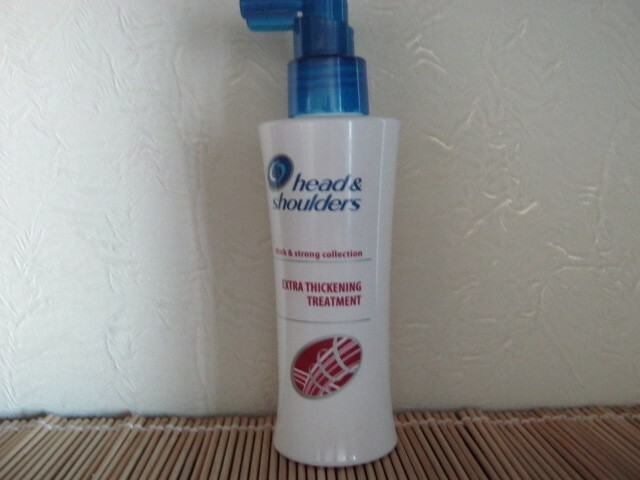 Apply approximately 15 pumps in total to the scalp and massage it in gently and then continue with your usual routine. It doesn’t weigh the hair down or become greasy. The only annoyng downside is its excessive artificial smell. And it doesn't fade away after an hour or two, it seems to linger all day. However,after several months of using the smell of the product becomes much lighter and going away quicker. To sum up, if you are looking for an affordable product to add volume to the hair or fixing it whilst supporting undone look, then I recommend this product to try.